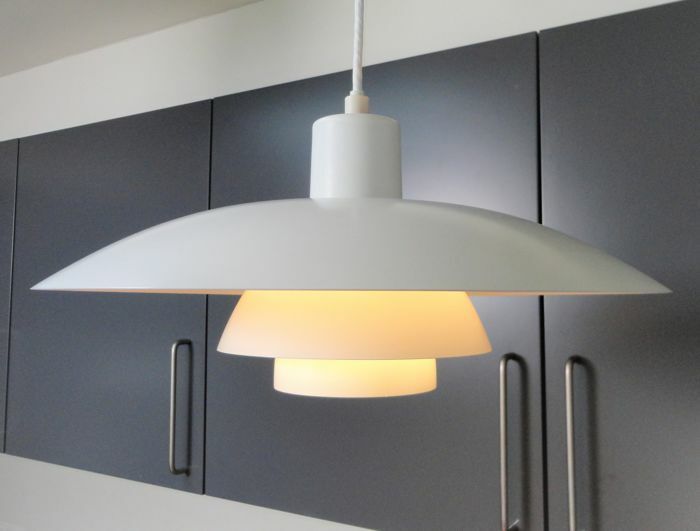 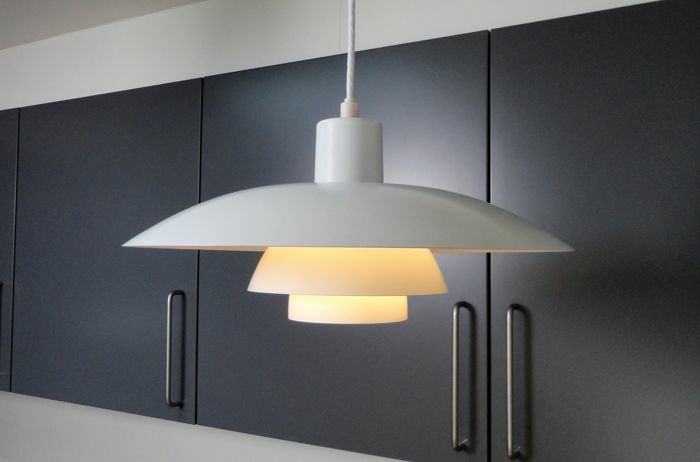 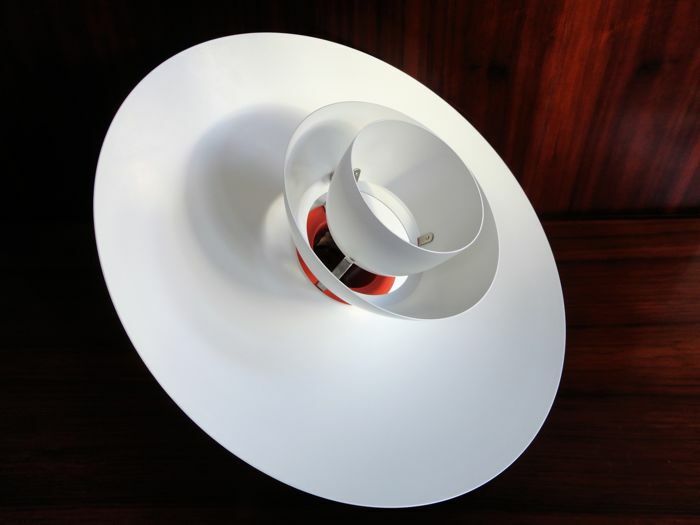 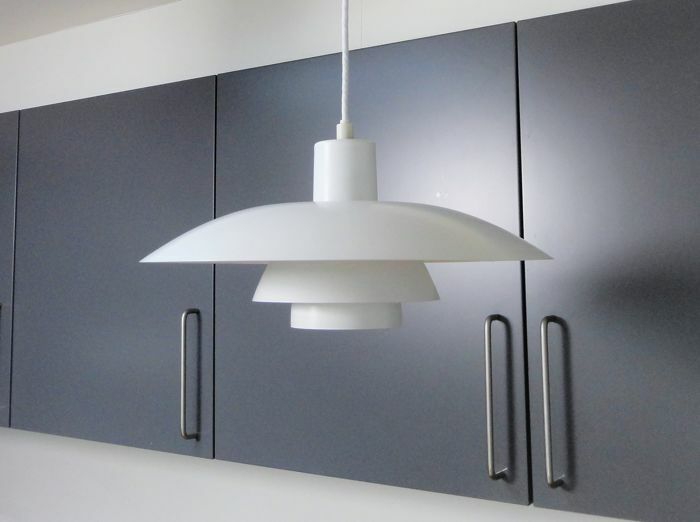 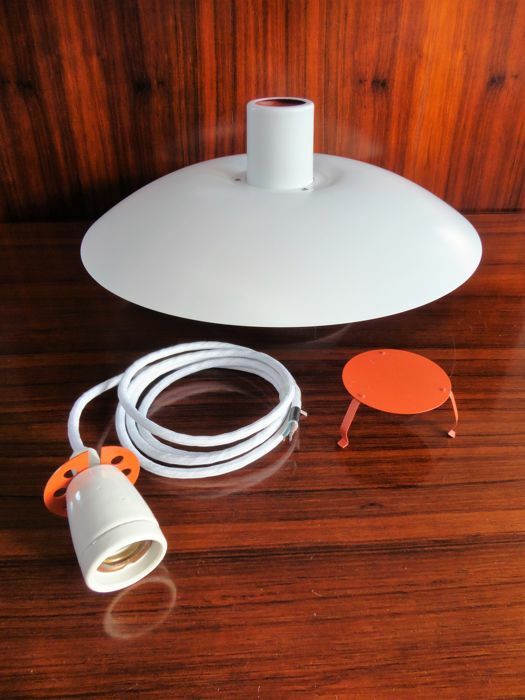 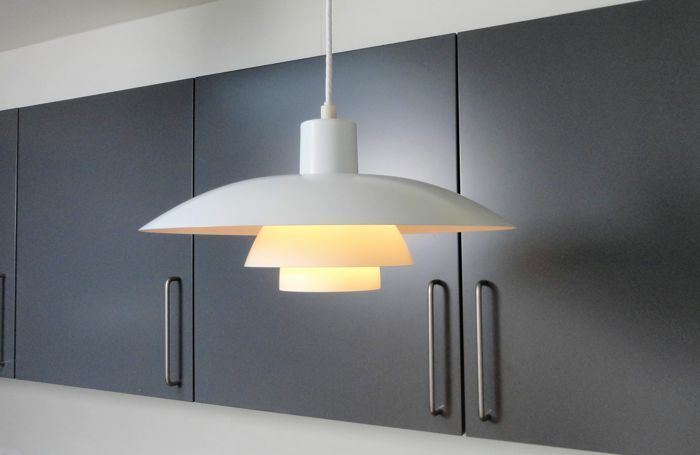 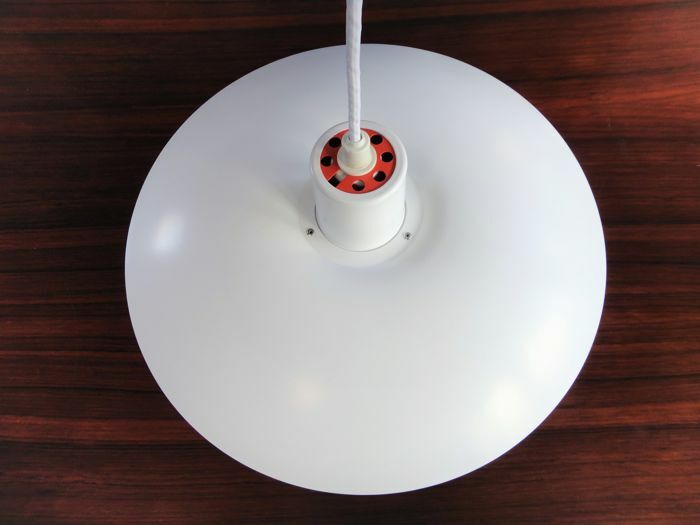 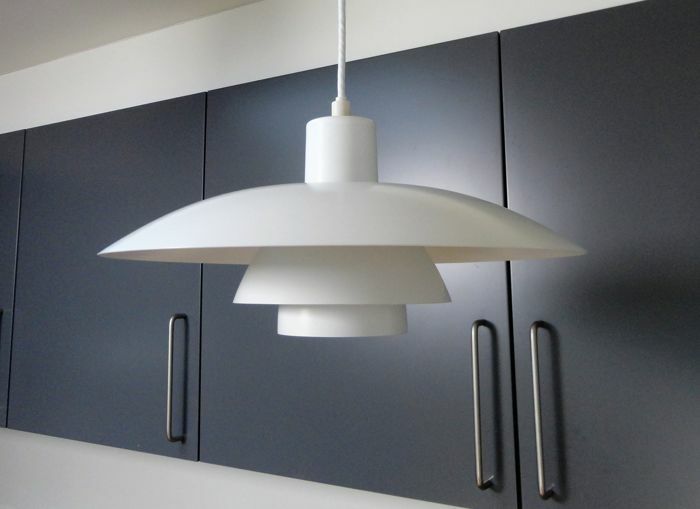 Classic and original vintage PH 4/3 White pendant lamp, designed by Poul Henningsen in 1966 and produced by Louis Poulsen. 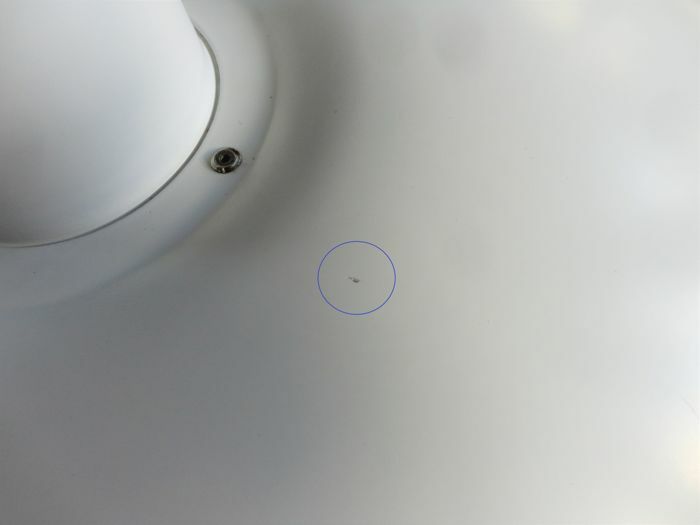 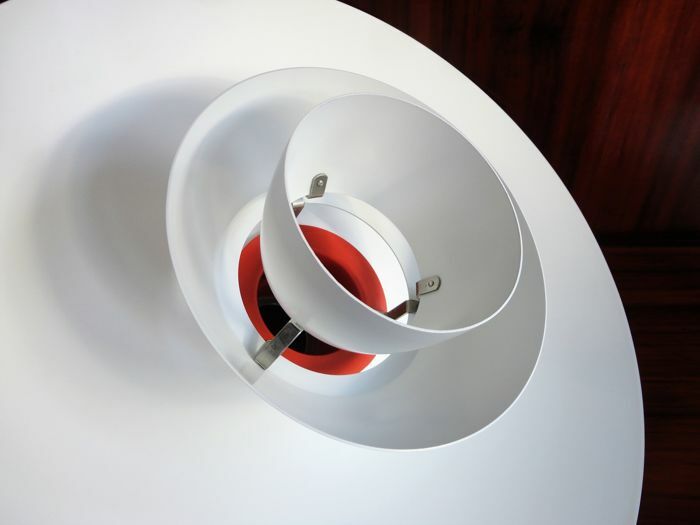 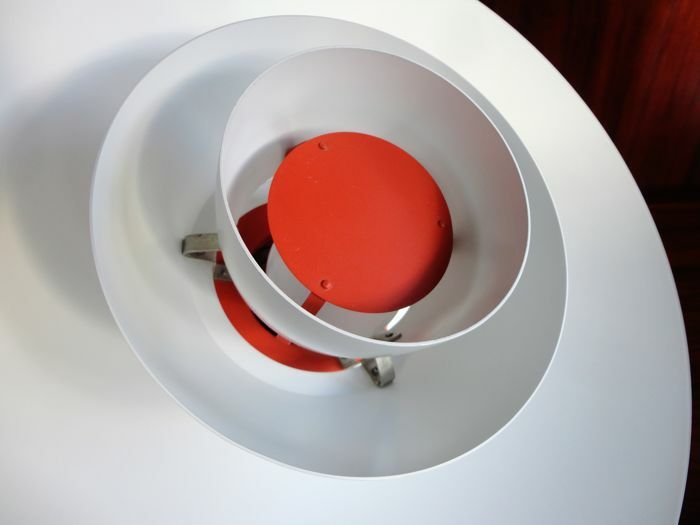 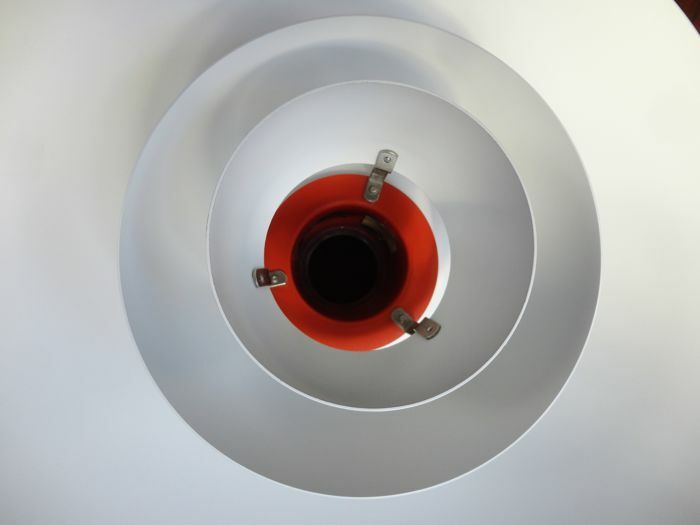 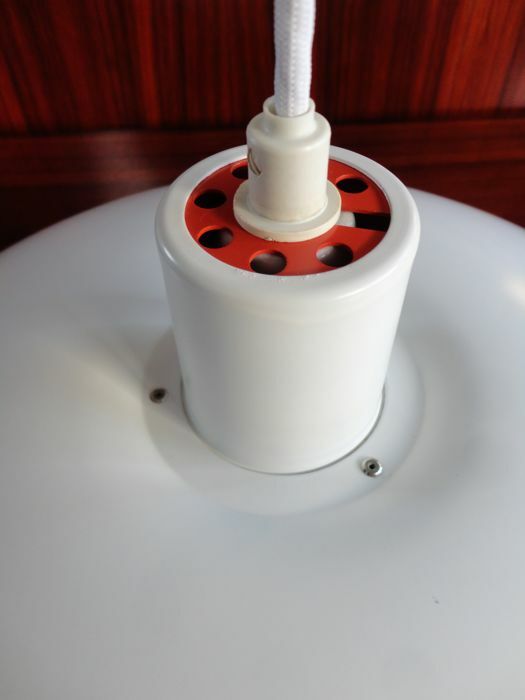 Material: - Made of Aluminium, With a screw-fitting (E27) Porcelain Socket, Max 100 Watt and 175 cm. 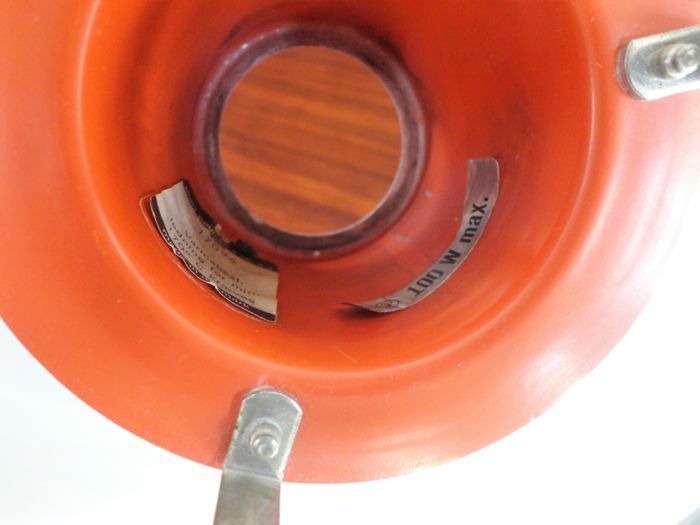 original fabric cable. 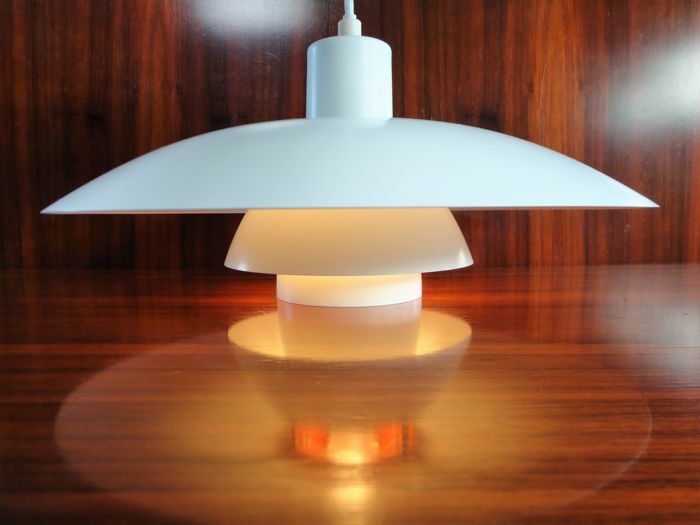 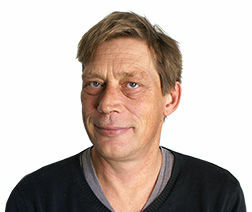 Though out his life it became a mission for Poul Henningsen to create and perfect "the glare-free light" - excluding sharp direct light emittance from the bulb, and directing the light to where it's needed, and at the same time casting off soft shadows.